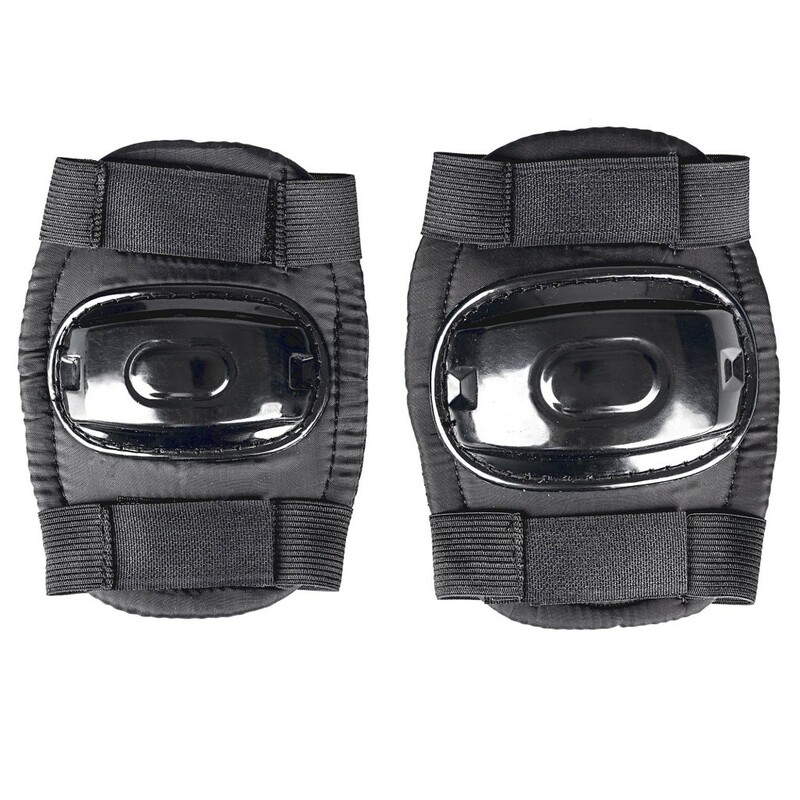 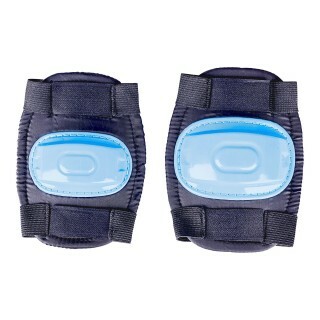 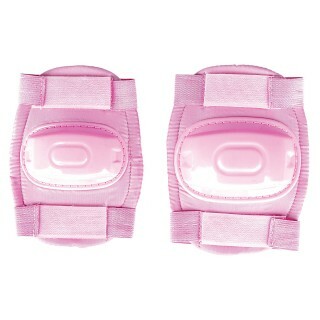 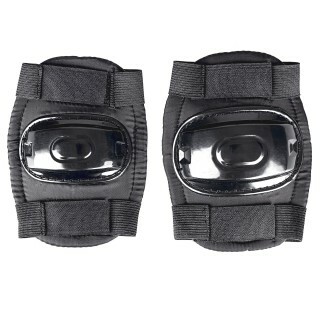 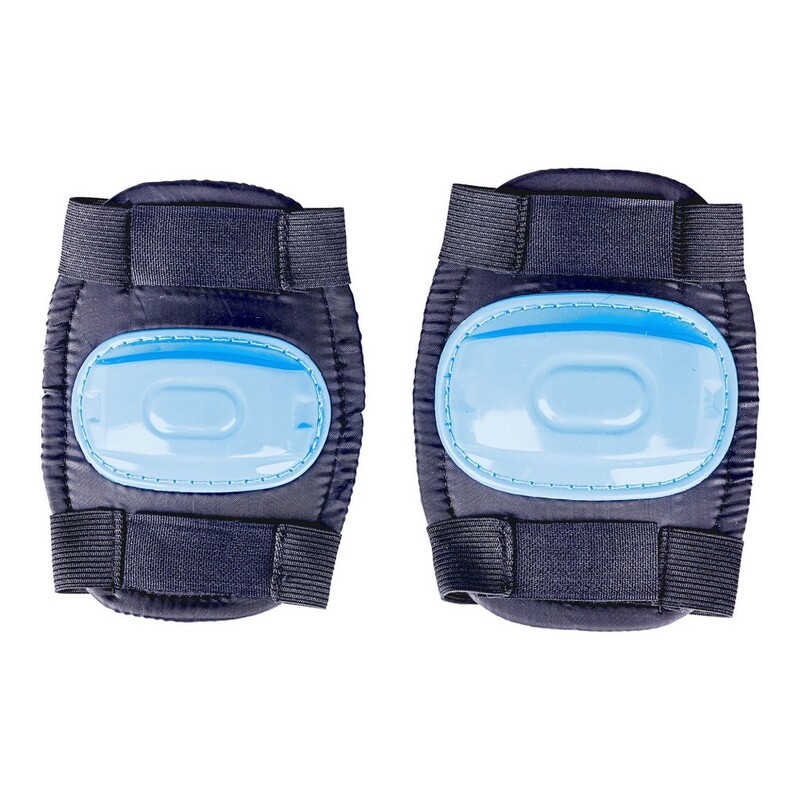 Set of elbow and knee guards made of high quality nylon. 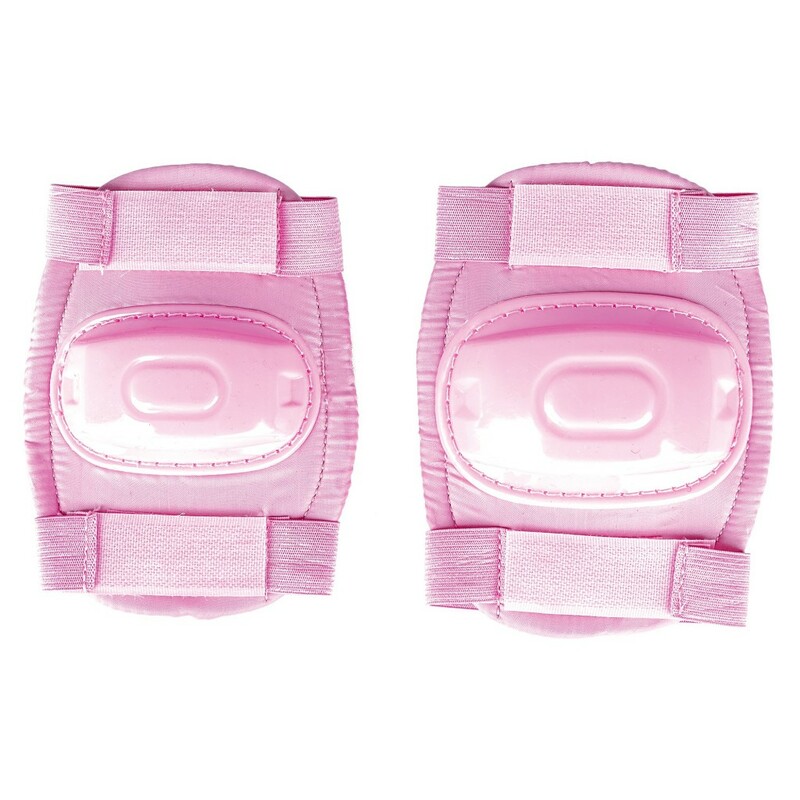 An anatomical shape adapts itself well to your silhouette, ensuring high safety level. 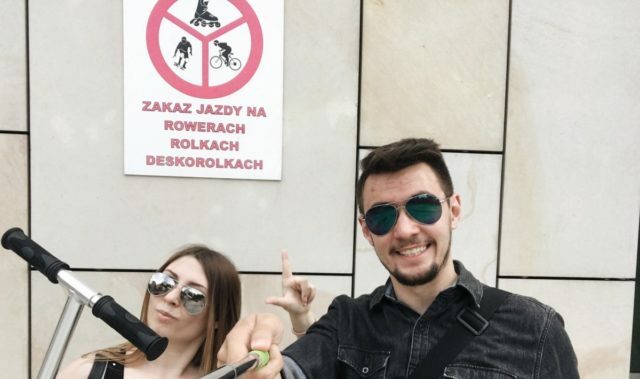 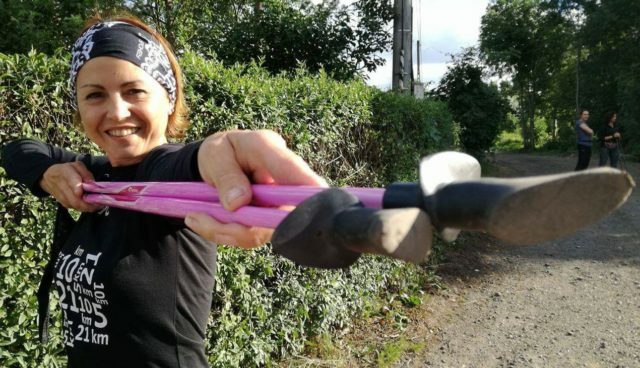 Rollerblading, skateboarding and riding a scooter.